Pulpit & Pen has been exposing George Soros’ funding and partnership of Russell Moore and James Riady’s funding of Ligon Duncan. 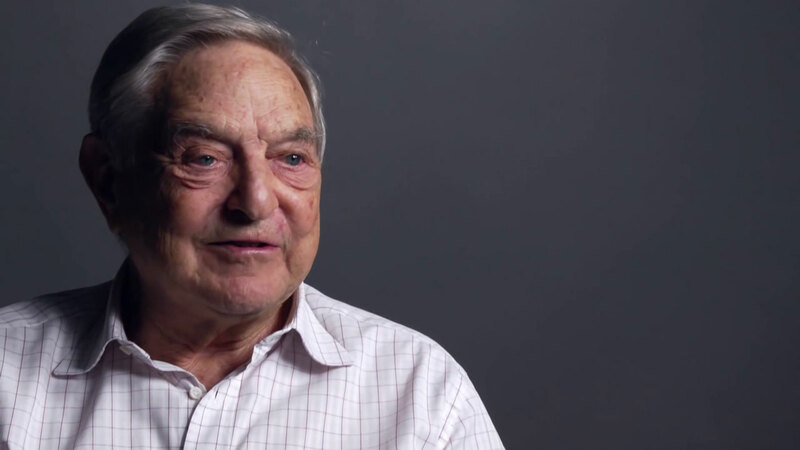 In reality, both Soros and Duncan have been funding numerous groups and speakers who are represented at the The Gospel Coalition, Together for the Gospel, and the Ethics and Religious Liberty Commission. However, much of their funding is “Dark Money,” contributions that come not directly from Soros or Riady, but from a series of “foundations” (sometimes the cash goes through nearly a dozen foundations before it reaches places like SBTS, TGC, the ERLC or RTS). Watch this incredible video which helps demonstrate how the cash-flow from Globalist-Marxist forces is used to “rent” evangelicals to push their agenda. Please keep in mind that Jim Wallis is a political ally of Russell Moore, with the two regularly appearing together at partnering together on the Soros-Funded Evangelical Immigration Table. The money is dark, but we intend to keep shedding light on it. The post Watch this Amazing Video on How Soros “Rents” Evangelicals to Push Social Justice appeared first on Pulpit & Pen. This entry was posted in Culture, Media, Opinion/Commentary, Postmodern Church/Apostasy, Video on April 20, 2018 by Truth2Freedom.